Are you a student looking for a basic home? You'll feel nice and cozy in this little place. 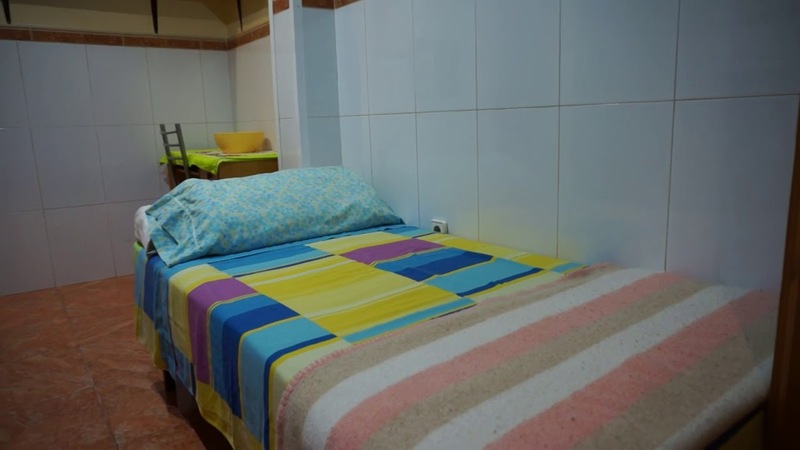 With AC, a well-equipped mini-kitchen, and lots of shelving space for all your things, this studio is small but practical. You'll have lots of study space at the desk— and plenty of shelving for your books. This is a cozy studio apartment on Carrer de Cotonat, Barcelona. It's a small space with just the basics, but with AC, a big study space, and access to a common laundry room, you'll have exactly what you need here. Admiring the nice tile floors— they're super shiny.